The sports video game season is just around the corner and Madden NFL 18 is set to kick things off with the 10 hour EA Access trial next week on Xbox One and the release of the GOAT Edition on the 22nd followed by the standard edition on the 25th. 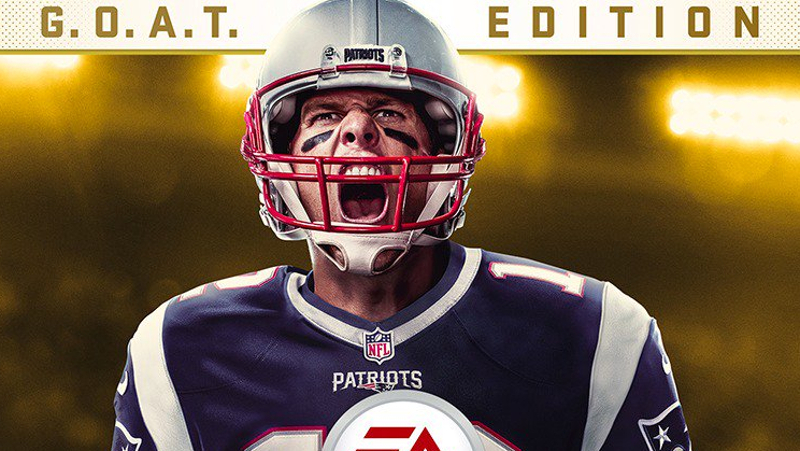 A giveaway is now open for the GOAT Edition (which comes with bonus Ultimate Team content) and the winner will get to choose either PlayStation 4 or Xbox One. In order to qualify just simply be a follower of the @pastapadre Twitter account and retweet the tweet below. Giving away a copy of Madden NFL 18 GOAT Edition. RT & Follow to be eligible for random draw on 8/18. The winner will be drawn at random from the pool of retweets on Friday, August 18 and contacted via DM for delivery information. Another Madden NFL 18 giveaway may be held release week and one for NBA 2K18 will also be opening up soon!